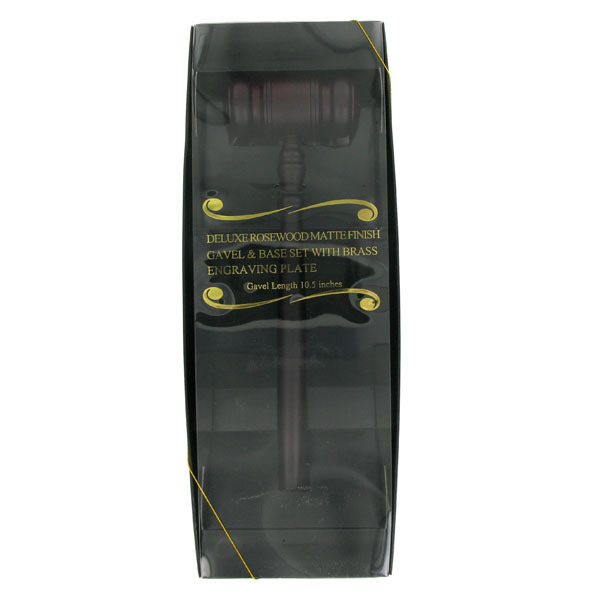 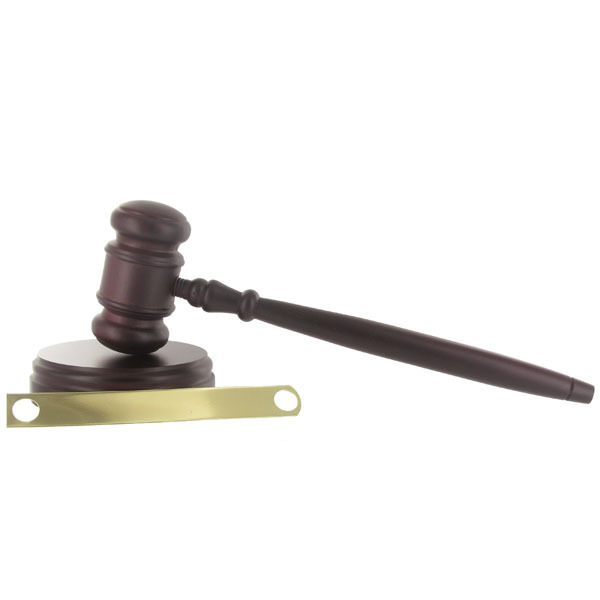 Item description: Deluxe Rosewood matte finish gavel and block set with brass engraving plate. 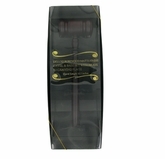 Engraving Options: Engraving is available for maximum of 2 lines of text. Please enter text below.